The research group is involved in modification/functionalization of polymeric/textile substrates using indigenously developed atmospheric pressure glow discharge plasma reactor. Among the available surface modification techniques, plasma technology is gaining interest due its ecological and economical advantages over conventional chemical processing of textiles. Conventional fibres have long been used for traditional textile applications. In the 21st century, with the advent of nanomaterials the area of composite materials opened up. 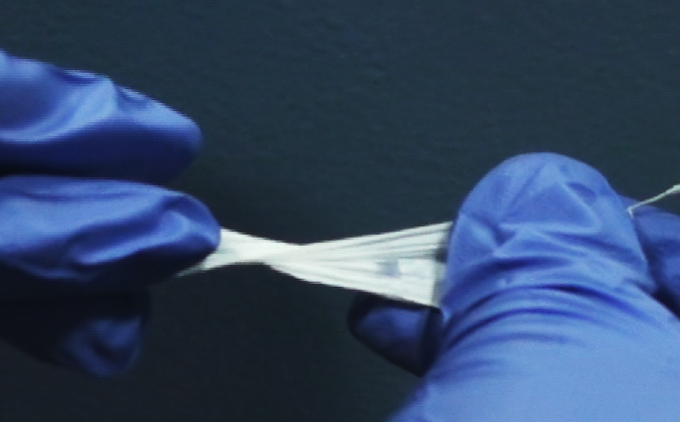 Nanomaterials, such as ZnO nanorods have enhanced the tensile strength of nylon by ~400%, and imparted functionality to the fibre itself without additional post-processing. 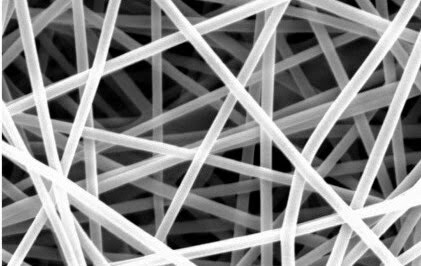 Nanofibres impart interesting properties to the electrospun material which are not present at the micro scale due to the high surface area to volume ratio. 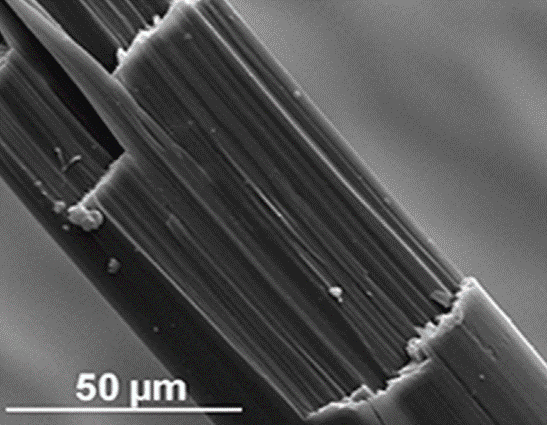 Electrospinning parameters have been studied and controlled to achieve desired dimensions. 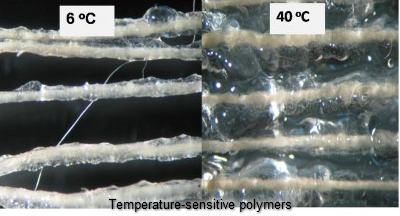 Nanowebs and nanofibres of PVA, PGA, PAN, etc. have been created for applications ranging from tissue engineering to filtration. Materials that change one or more properties significantly in a predictable fashion by external stimuli like stress, temperature, pH, electric or magnetic fields are popularly called smart and responsive materials. In the past, we have worked on shear reversible alumina gel, microencapsulation of phase change material among others. Finishing processes are an excellent way to impart desired properties to pre-existing textiles. In our group, antimicrobial properties have been imparted to cotton using silver nanoparticles and Janus particles, self cleaning properties by using titania aqueous nanosol and superhydrophobic properties using nanoemulsion polymerization techniques.